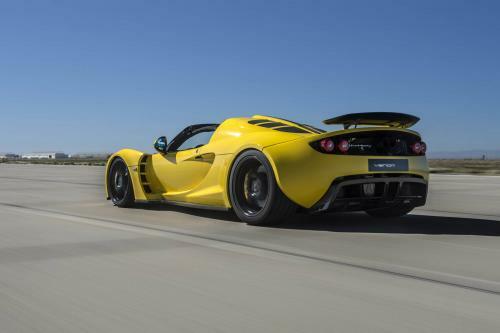 Hennessey Venom GT Spyder is world’s fastest convertible capable of making 265.6 mph. 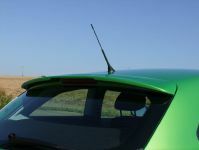 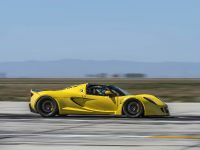 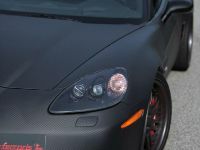 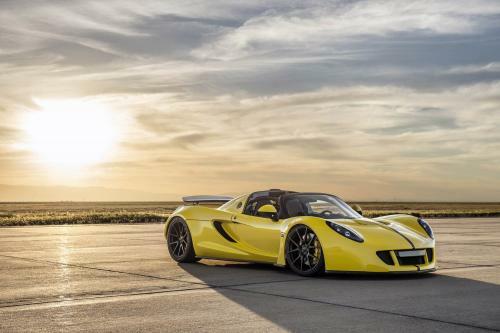 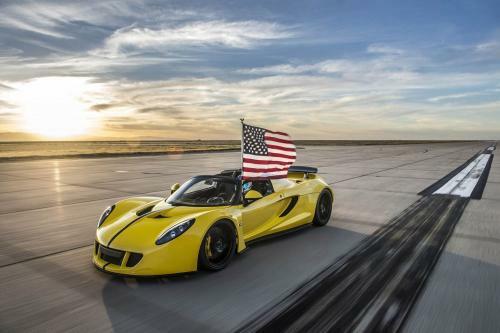 With this world record Hennessey Performance has celebrated its 25th anniversary. 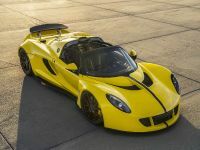 The Venom GT is powered by a twin-turbo 7.0L V8 engine producing 1,451 bhp at 7,200 rpm and 1,287 lb-ft of torque at 4,200 rpm. 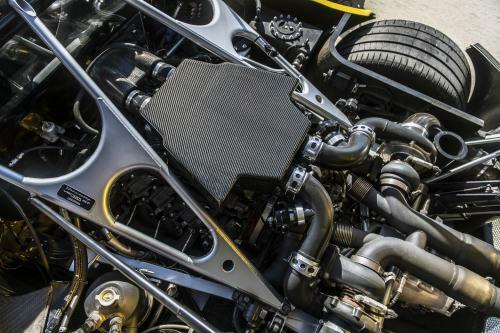 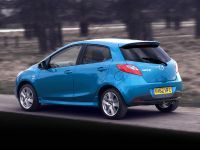 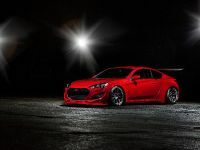 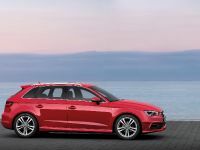 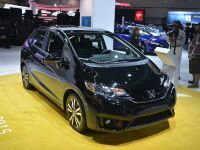 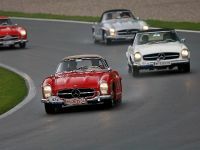 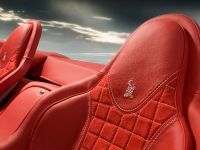 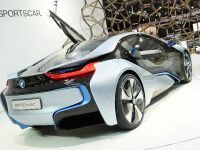 It puts all of its power down to the rear Michelin Pilot Super Sport tires via a 6-speed manual Ricardo gearbox. 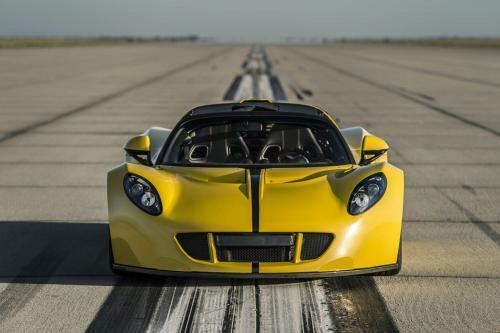 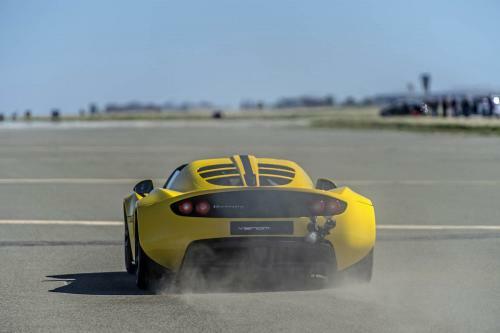 The Venom GT is capable of 0-60 mph in less than 2.4 seconds and has been tested from 0-200 mph in less than 13 seconds. 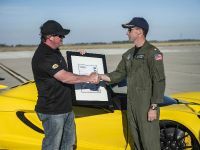 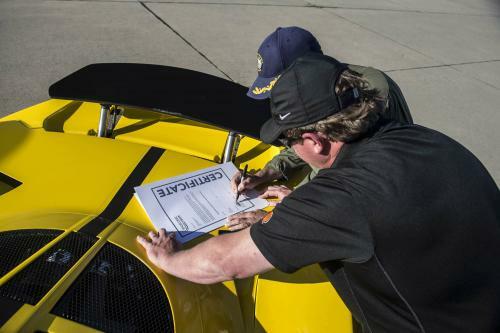 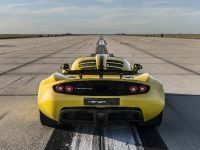 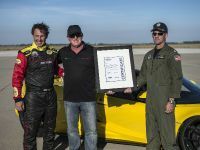 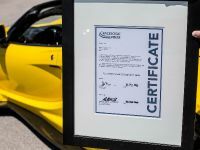 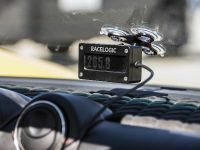 Hennessey offers limited run of 3 “World Record Edition” Venom GT Spyder’s to commemorate the record run and as a tribute to the company’s 25thAnniversary. 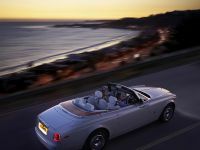 The cost is $1.3 million each.